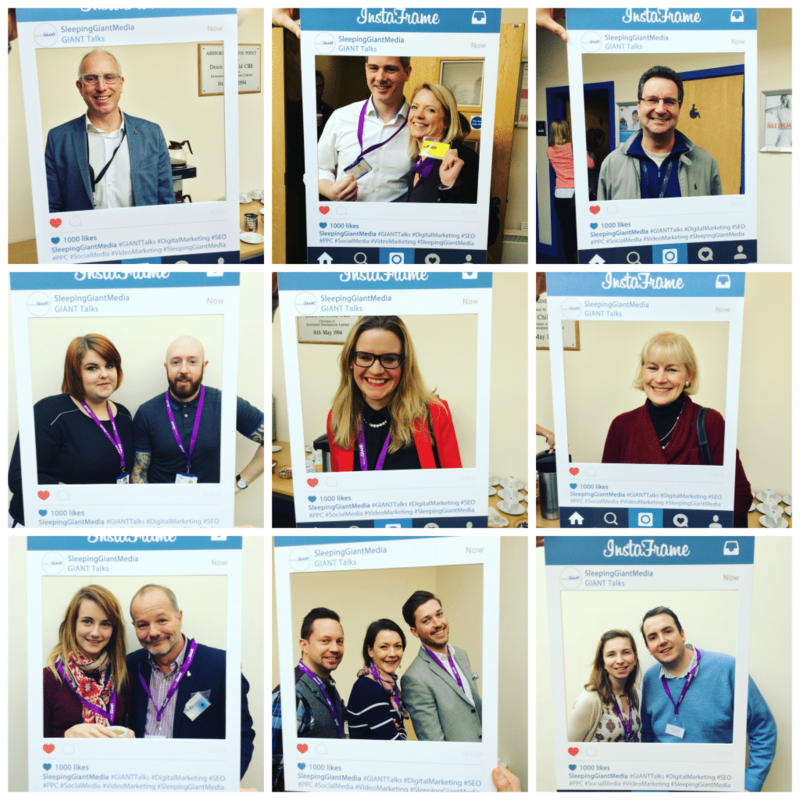 We kicked off the first of our #GIANTTalks of 2016 on Thursday 25th February with an informative talk on Local Digital Marketing – How Global Is Local at the Kent Invicta Chamber, Ashford. 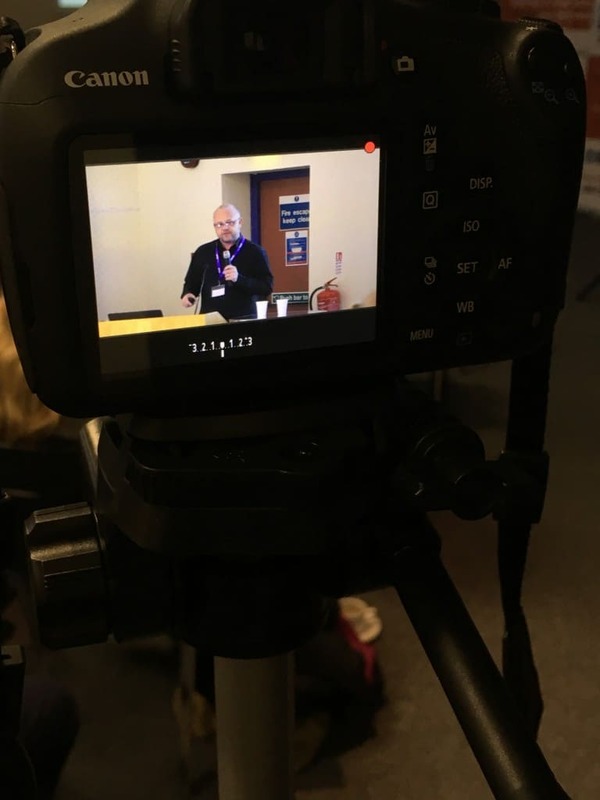 First to the stand was Steve Hamilton from KM Digital Solutions, talking all about how and why you should use the Local Media in your marketing strategy. Steve addressed exactly why people are sometimes scared of digital, and that the key to it is starting locally. 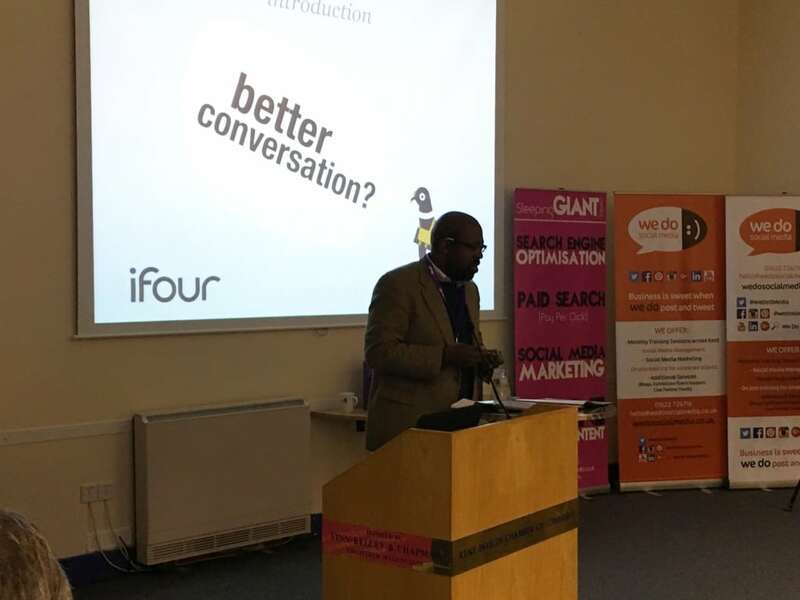 Next up was Damon McCollin-Moore from ifour who discussed using a Brand Strategy and implementing this locally. Damon explored how you can successfully optimise your brand and marketing strategy for the local market. 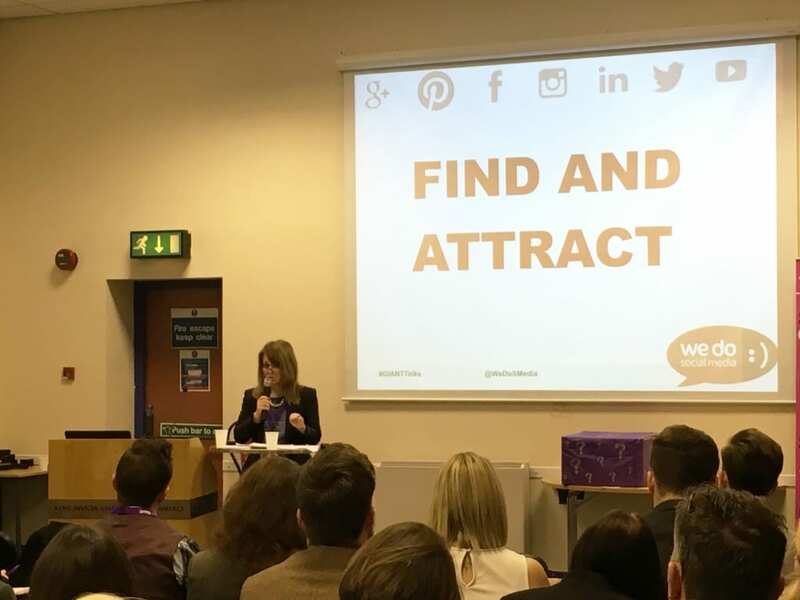 Following Damon, was Linda Cloke from WeDoSocialMedia who covered how to use social media to your advantage in order to boost local sales, showing how you can use social platforms to search and interact with local people through written, visual and video content. Last, but certainly not least, was our Luke Quilter who spoke about how to optimise for local search marketing, touching upon how to make your sites mobile responsive and friendly, as well as how to use tools to manage the process more effectively. 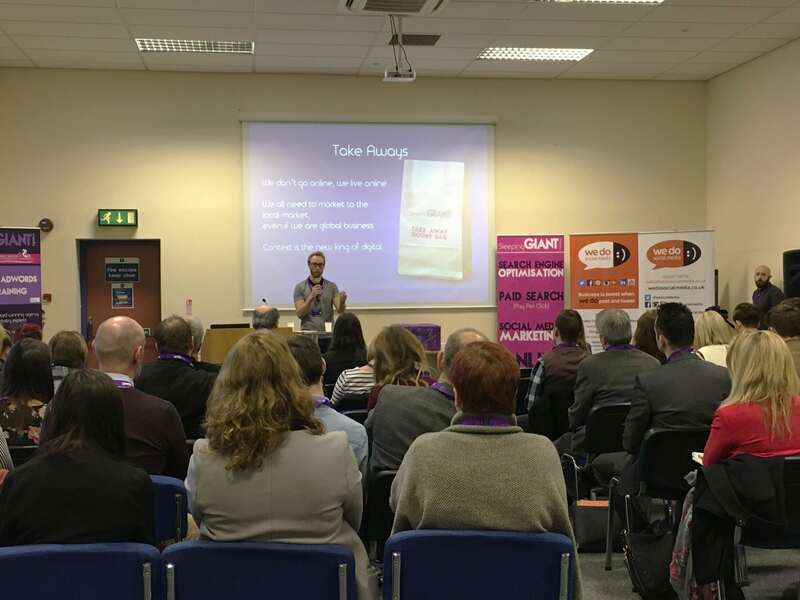 Luke’s talk also included an awesome quiz on Kahoot which was met with roars of laughter, with the lucky winner nabbing a £50 Amazon voucher! Thanks to all of you who came, we look forward to seeing you at our next talk. To keep in the loop, click here to find out when our next #GIANTTalk is.